AFRICA – Kampala, Lagos and Dakar were named among the top destination cities in Africa, following the release of Mastercard’s 2017 Global Destination Cities Index. “We are partnering closely with cities around the world to ensure they have insights and technologies to improve how they attract and cater to tourists while preserving what makes them so special in the first place,’‘ said Miguel Gamino, executive vice president at Mastercard. Lagos is the top spot in sub-Saharan Africa this year, with roughly 1.5 million international overnight visitors. 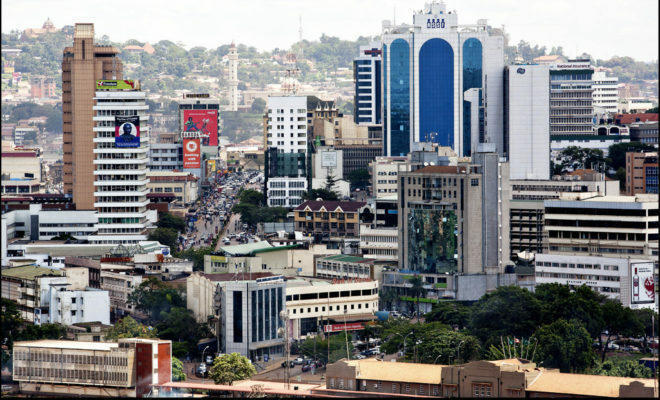 A strong local culture on the other hand is highlighted as the factor that makes the top five Sub-Saharan cities of Kampala (Uganda), Lagos (Nigeria), Dakar (Senegal), Nairobi (Kenya) and Accra (Ghana). “Lagos is the top spot in sub-Saharan Africa this year, with roughly 1.5 million international overnight visitors,” read part of the report that ranks 132 top destination cities in the world. For the second year in a row, the capital of Thailand, Bangkok is destined to be the most popular city in the world for international travellers, while Dubai in the United Araba Emirates, continues to be the top ranking destination city based on overnight visitor spend. The Mastercard report projects that Bangkok will receive up to 20.2 million international overnight visitors this year, while visitors in Dubai spend an average of $537 per day.